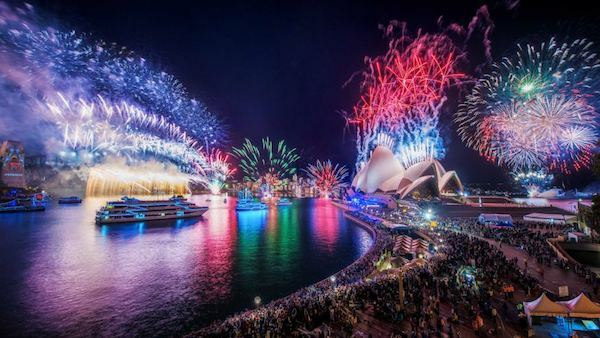 Superyachts and luxurious excess together like Ebony and Ivory, or Sonny and Cher.... or Brangelina? ... you get my point. At 117.3 Metres, MY/MV TURAMA can accommodate up to 70 guests in 43 cabins, making her one of the largest capacity superyachts around. 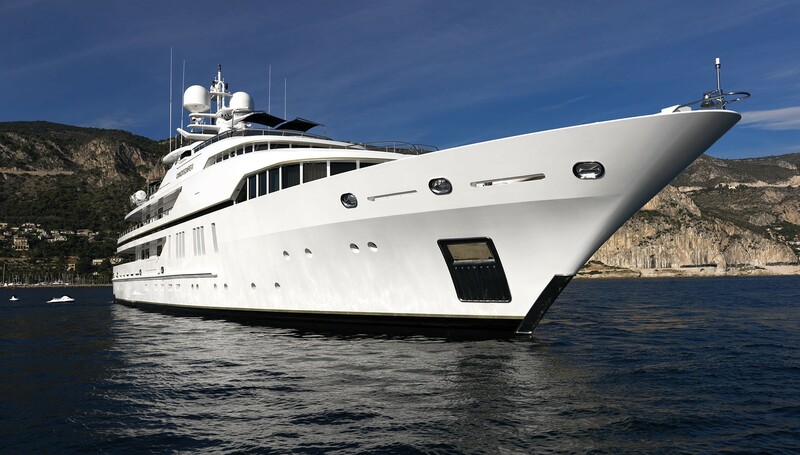 Although these boats are massive in size, they are generally only in survey(charter) for around 10 - 20 people - designed originally for the family of the wealthy and powerful. Taruma is one superyacht where this is clearly not the case. 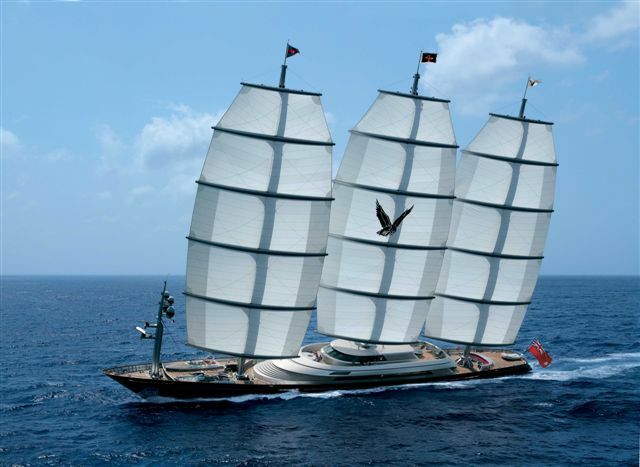 Now here is a superyacht that could regale you with some incredible stories. 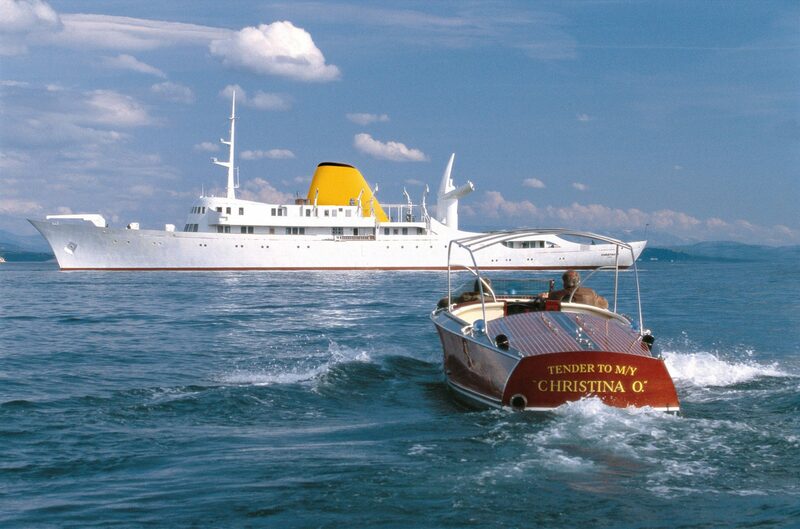 Steeped in history through the Onassis dynasty CHRISTINA O has been host to more celebrities than can be mentioned here: Maria Callas, Eva Peron, the Kennedy´s: the list is a who´s who of the 50´s and 60´s. 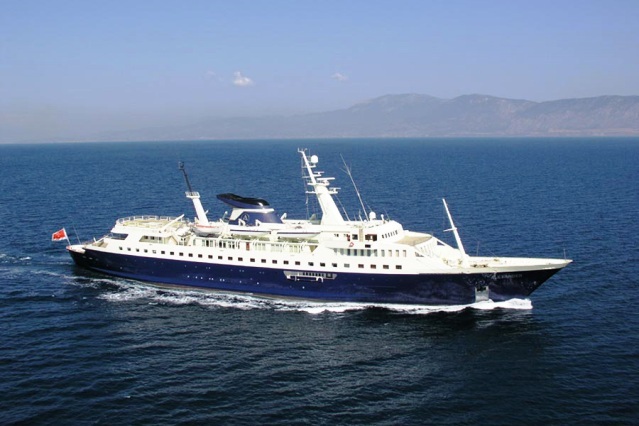 Charter rates start from a humble 45,000 Euros per day. Bargain! 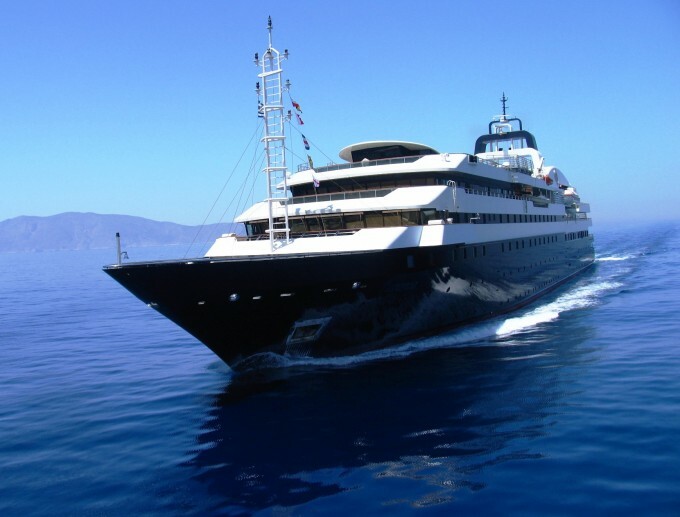 INDIAN EMPRESS is a very high quality Dutch built yacht which was launched to accolade in 2000. Sleeping 32 passengers and 42 crew, motor yacht INDIAN EMPRESS is one of the more practical Superyachts available for hire. Superyacht NERO measures 296ft and was built in 2008. 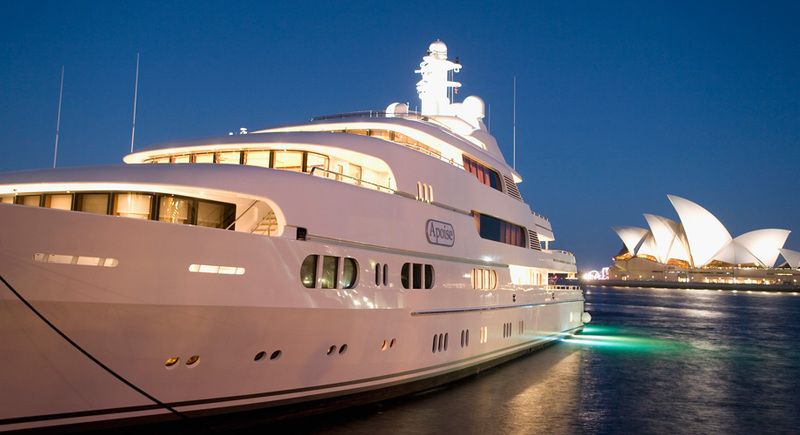 This superyacht is able to accommodate up to 12 people with room for 20 crew members. With a cruising speed of 17knots she is one of the quicker superyachts available. 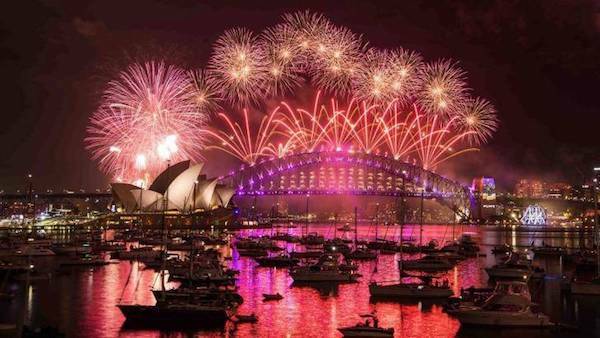 Check out Any Boat's range of Superyachts available for charter in and around Sydney Harbour.